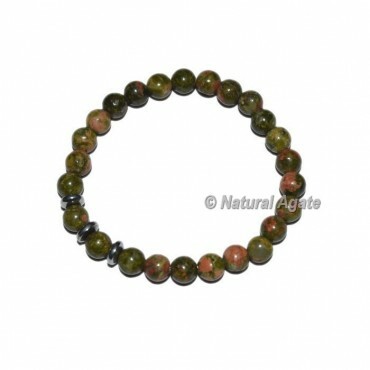 Reiki enchant wrist trinket are known to convey fortunes to your life by including positive vibes. This shocking bracelet is produced using dark cleaned oynx dabs for an engaging look. For any extraordinary request or change in outline according to your decision conatct us specifically.